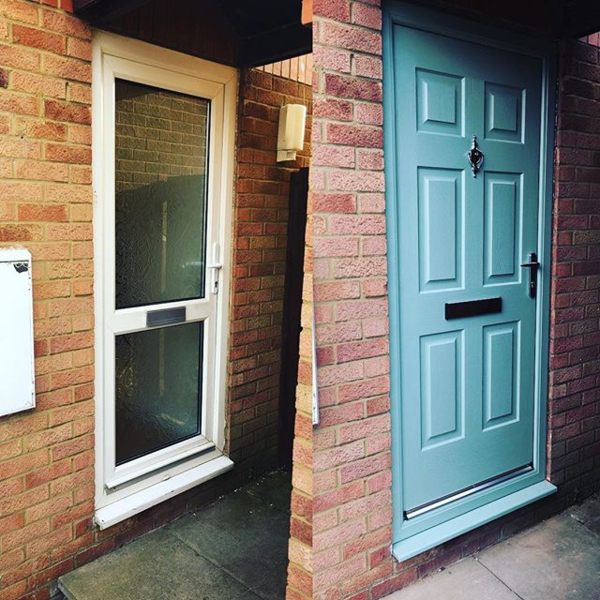 Errington Locksmiths and Security Ltd are based in Milton Keynes and are proud members of both the Which Trusted Trader and MK Council's Buy with Confidence schemes. 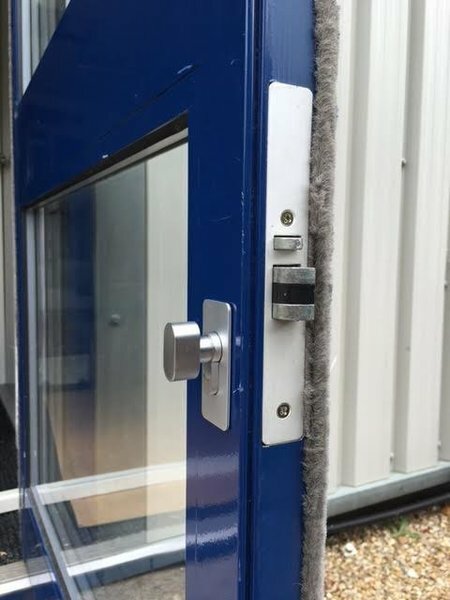 Our locksmiths have over 20 years experience in the security industry and are happy to advise both domestic and commercial customers on any of their security concerns. Our locksmiths are all DBS screened and approved by Trading Standards. 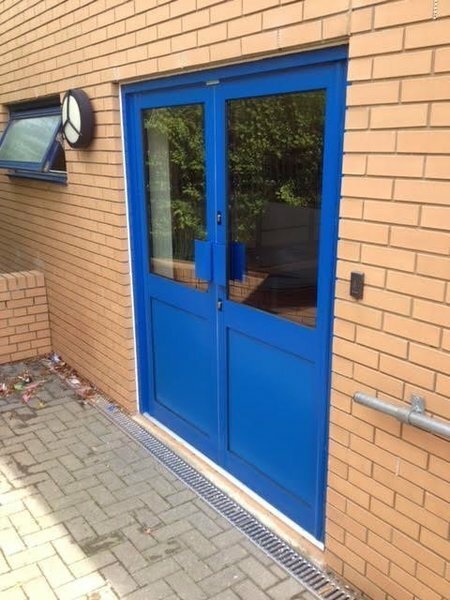 We offer an extensive range of locksmith services and provide a 24HR emergency service to customers in Milton Keynes or the surrounding areas. 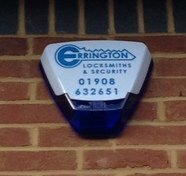 Errington Locksmiths & Security are now renamed as Errington Locksmiths and Security Ltd. Excellent and professional job undertaken at short notice. 100% happy with customer service and value for money. On the strength of this job, highly recommended! Locked out. This locksmith responded quickly. 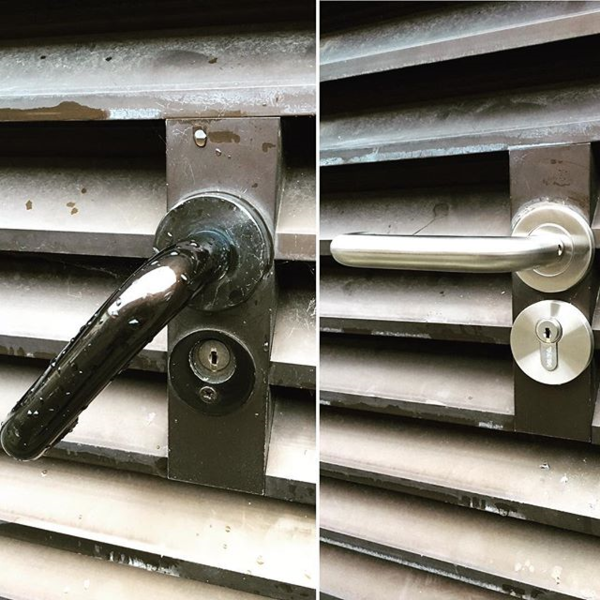 They got us into the house, replaced the lock, all within half an hour. The charge was reasonable. The service professional & friendly. Recommend to anybody. 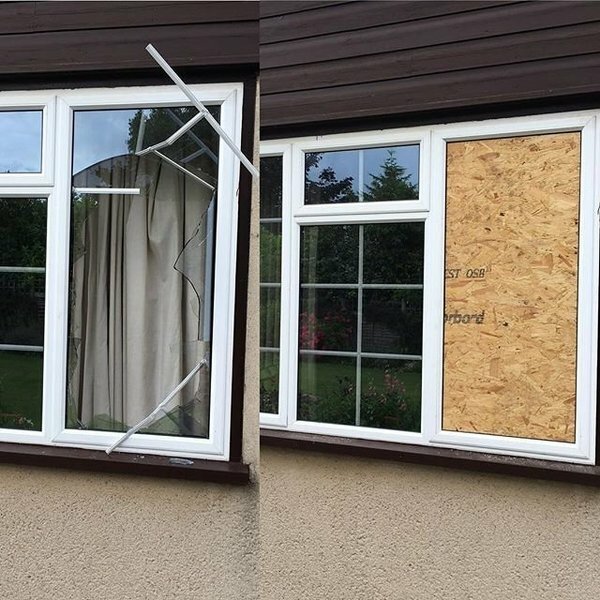 I phoned Errington Locksmith and he was here within the hour and fixed the problem. I was very with his work and he did not rip you off with the price. Phone up & booked me in promptly, arrived and was able to fix my door handle as well as change my locks. Also adjusted the hinges on the back door (at no extra cost). Done a good job. Would use Dave again. 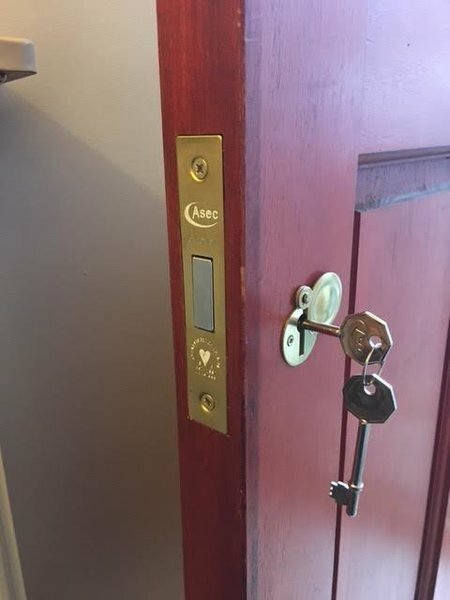 This is the second time I have had cause to use Errington Locksmiths Services - I didn't hesitate to contact Dave about the problem with door lock. I would recommend this trader 100%. Dave is efficient, tidy in both appearance and his work. He is very professional and takes pride in his work, and explained the new set up without being condescending. Thanks Dave for a great job. Lovely to see you again Marion. Thank you for taking the time to leave a review. We really appreciate it. 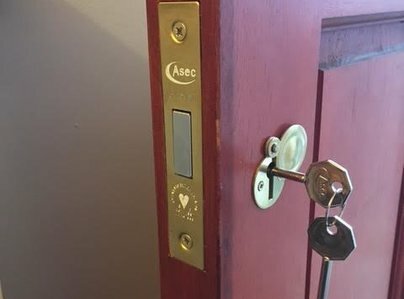 Popped in to check the door, found the broken piece, obtained a replacement lock and replaced it on time. Carried the job professionally and efficiently. Thank you so much for taking the time to leave a review. We really appreciate it. Great service. 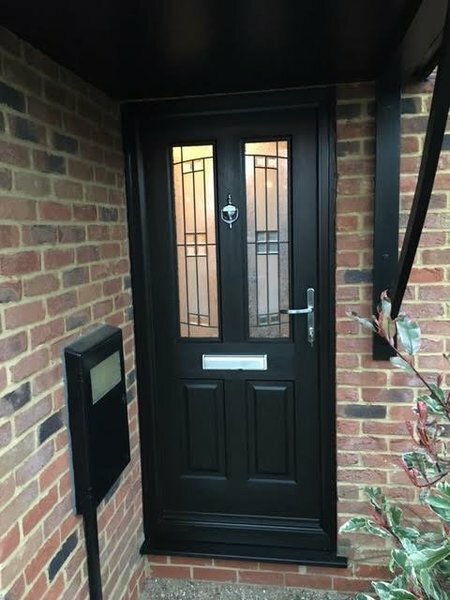 Easy to book via phone, arrived on time and carried out work promptly and professionally.